Cleckheaton RUFC Mini & Junior Section acknowledges its responsibility and is fully committed to exercise appropriate care so as to protect all young people involved in the club from harm. All coaches and volunteers will be aware of and adhere to the "Policy And Procedures For The Welfare Of Young People In Rugby Union", as issued by the Rugby Football Union. These Policies and Guidelines can be found here. Anyone under the age of 18 should be considered as a child or young person for the purposes of this document. The welfare of all children and young people is paramount. All children and young people, regardless of age, gender, ability, race, religion, ethnic origin, nationality, social status or sexual orientation should be able to enjoy the game in an environment safe from abuse of any kind. It is the responsibility of child protection professionals to determine whether abuse has taken place but it is everyone's responsibility within the sport of rugby union to report concerns. All suspicions and allegations of abuse will be taken seriously and responded to swiftly and appropriately as per RFU Policy and Procedures. Working in partnership with parents/carers is essential for the protection of young people. 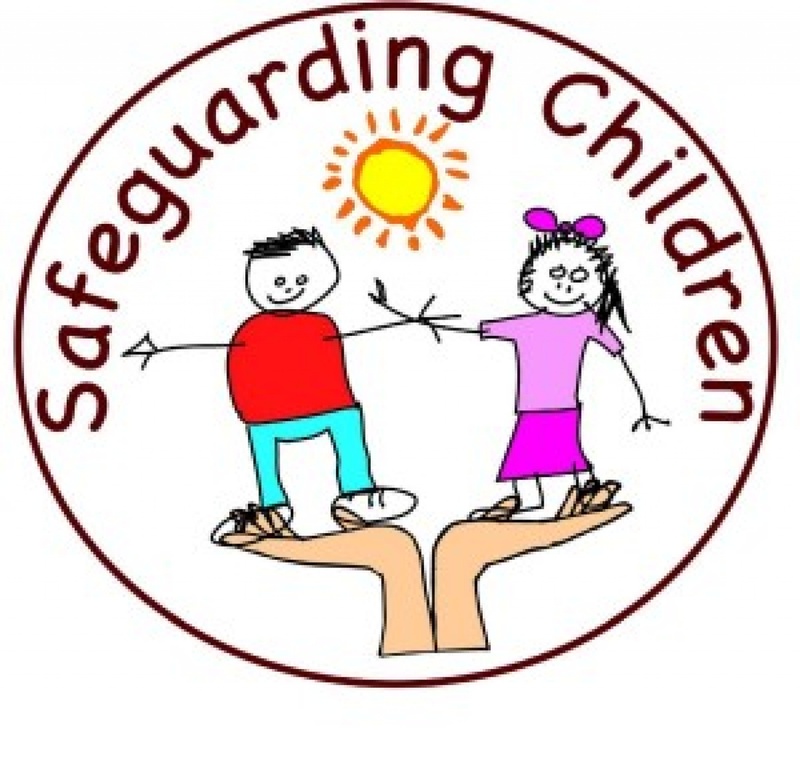 The RFU recognises the roles and responsibilities of statutory agencies in relation to safeguarding children/young people and promoting their welfare, and is fully committed to complying with the procedures of the Local Safeguarding Children's Boards. Cleckheaton RUFC has appointed Hannah Curley as Safeguarding Officer to oversee that the Welfare of Young People Policy is strictly enforced. Any concerns should be reported to the Safeguarding Officer by Completing an Incident Report form and handing it to the Safeguarding Officer. More information and guidance can be found on the RFU website here.